This One Vitamin Can Improve Your Health In Amazing Ways – Helping the Emerald Coast move, feel, and live better! Most of us take them in one form or another: Vitamins. But one of the 13 essential vitamins is proving to be incredibly beneficial in a variety of ways. Vitamin B9, otherwise known as folate, is one of the 13 essential vitamins that we should maintain at appropriate levels in our bodies. The active form of folate in the body is called levomefolic acid, or L-methylfolate. In this form, it can cross both cell barriers and the blood-brain barrier. Its ability to so this makes L-methylfolate very important to our health. One of the main roles of L-methylfolate is its action as a regulator of several neurotransmitters, including serotonin, dopamine, and norepinephrine. Serotonin engages with our ability to happy and content. Dopamine facilitates the signals between nerve cells. And norepinephrine relates to how we take action; or “fight or flight” cerebral component. People diagnosed with Alzheimer’s are more likely to have insufficient folate levels compared to those who are healthy. As a result, researchers believe L-methylfolate supplements can help to improve Alzheimer’s symptoms in patients diagnosed with the condition. Understanding your bodies need for folates is an excellent start to understanding whether or not you have a folate deficiency. If so, perhaps an L-methylfolate supplement may b in your future. Share This Article with Someone You Know Who Might Benefit from L-Methylfolate! 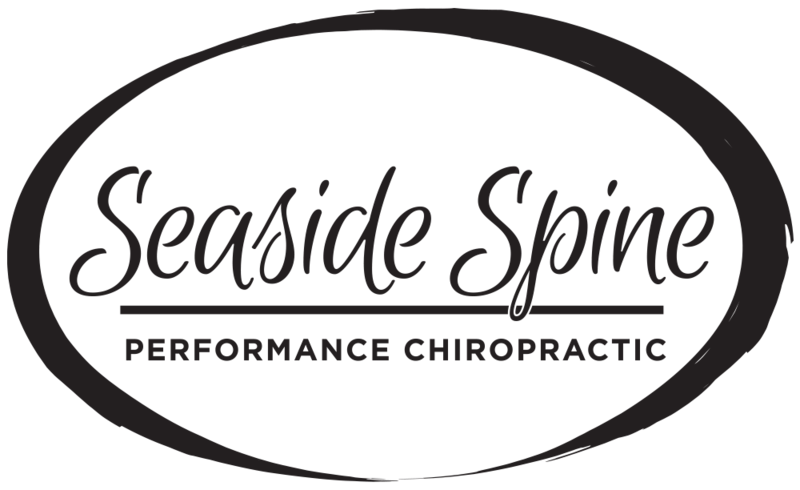 To learn more about folates and your health, “like” our Facebook Page and schedule an appointment with Dr. Barbee of Seaside Spine, Destin by calling (850) 460-2362 TODAY.